The ICO is still very hot topic for debates. The figures show that ICO attracts more and more money ($13 billion for first nine months this year versus $7 billion for whole 2017 year). The ICO is a perfect test for any technological idea for its viability. As analyst Kevin Rooke mentions, “71% of ICOs have just an idea. 16% of ICOs have a prototype. 13% of ICOs have a working product” and this only proves that ICO conforms to reality and represent pure business risk any entrepreneurial idea brings about. The report developed by Ernst and Young, one of the Big4 world audit companies, only proves this fact. The report based on observation of 141 top IOCs, claims that 86% of project tokens currently trading below their listing price, with 30% having dropped “substantially all value.” Citing the rising interest to ICO this situation opens great opportunities for any sound technological idea to be backed by financial means from investors. The analysts of Ernst and Young made some controversial conclusion. They state that “to become a means of payment, utility tokens have to be stable. 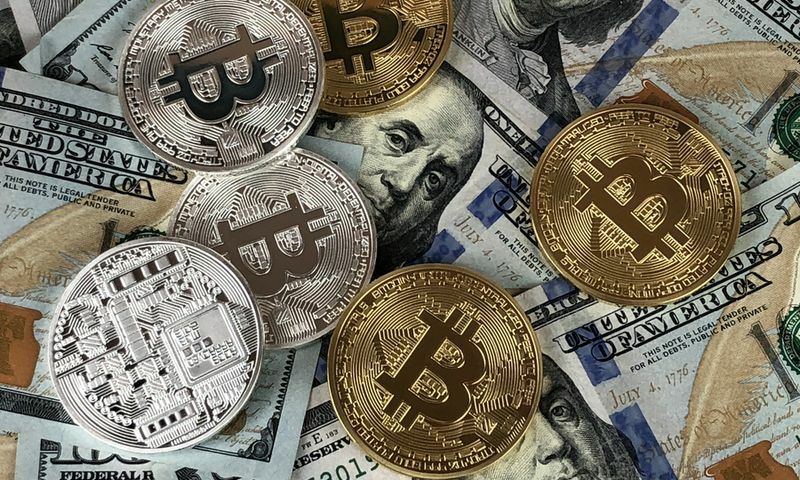 If it remains stable, the token is of little interest to speculative investors.” This statement looks as an attempt to create some artificial rules when in the world of fiat we may see more volatile currencies than Bitcoin demonstrates while it fluctuates at 17-month low level of price volatility. What’s right is that Ernst and Young points to the fact that some new tokens teams still accept fiat alongside tokens as a channel for their financing and this practice might undermine the value of some tokens. The logic is clear: if somebody launches tokens he (she) explicitly shows his (her) commitment to new tokens by accepting and using them at the maximum extent. The recent analysis worked out by ICObench has shown that Ethereum blockchain accounts for almost 90% of all new tokens issued. The great involvement of ETH tokens in providing financing for the most ICO teams has led to the decline of ETH price this year when a number of cryptocurrencies start-ups decided to dump huge amount ETH collected to finance their current expenses this year.